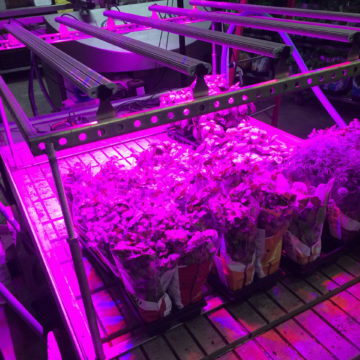 LED growing facilities to expand in IN. 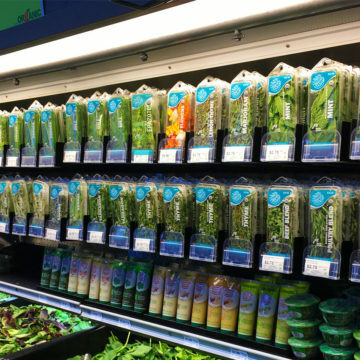 State-of-the-art LED growing facilities expanded in VA, IN and launched in TX to expand THAT’S TASTY Microgreens into Kroger stores. Introduced state-of-the-art LED growing process in Virginia & Indiana. Integrated growing and packaging facilities in GA, TX and IN. Opened transport hub in Atlanta to service southeast region with next day delivery. Opened a fresh cut packaging facility & Midwest transportation hub in Indianapolis and expanded product distribution to +4K retail outlets. Poultry house to Organic greenhouse, innovation at SGI. Investment into old structures and overgrown farmland that once housed turkeys for poultry production have been transformed into an organic growing system. 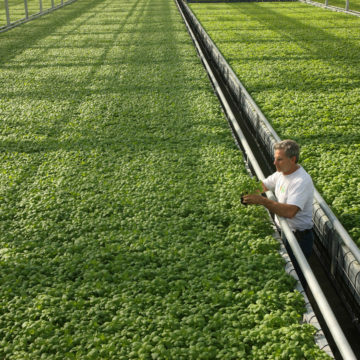 Expand greenhouse production facility to over 213,000 ft2of greenhouse production and 35,000 ft2 of fresh-cut herb production. 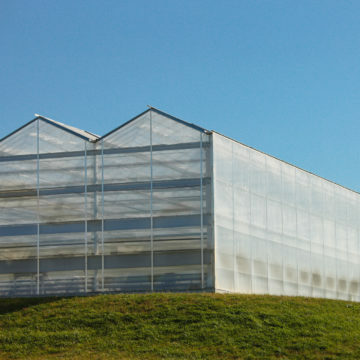 To meet the strong demand of the Living Organic Herbs, construction of the second greenhouse was completed. The first plants were sold from the greenhouses. Construction began on the first USDA certified 80,000 ft2 greenhouse, built to begin production of the Living Organic Herb production line. The packaging facility was expanded to 2100 ft2 to meet the demands of the sales growth. 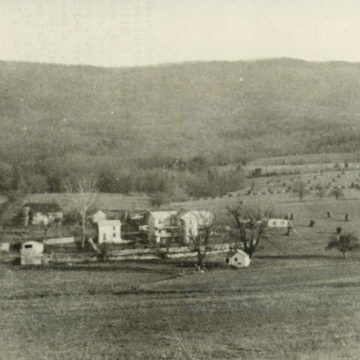 The number of employees grew to about 60. Timothy Heydon joined the company as President & CEO. At this time, the company employed about 20 individuals and operated in a 1,000 ft2packing facility. There were 2 vans used for transportation to a handful of customers. Shenandoah Growers was founded by the late Ken Koehn and Mike Sarco, Harrisonburg VA. Herbco founded by Ted Andrews in Duvall, WA.